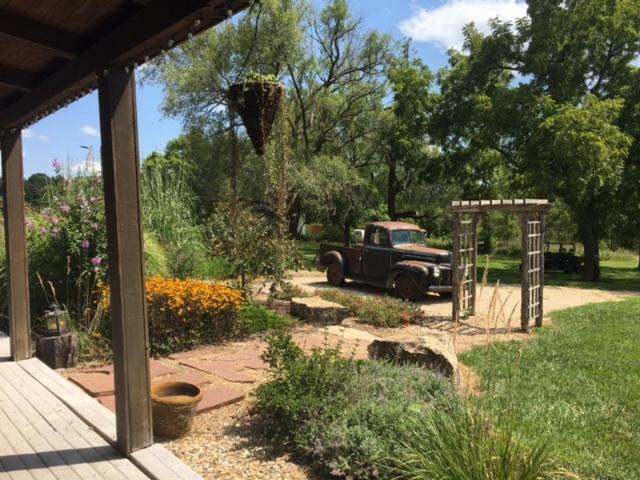 Driving down a country road to the arch entrance of the Circle S Ranch, guests will immediately see that it's the perfect place to slow down and enjoy the outdoors. It has everything you could possibly need, whether you're looking for a beautiful wedding space, a secluded weekend getaway, or an outdoor oasis. 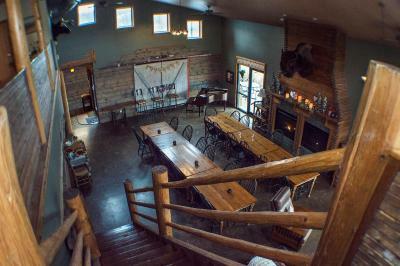 Established in 1862, the Circle S Ranch has been a working ranch for six generations. 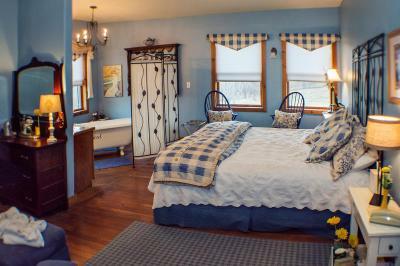 The Inn, built to look like an old Kansas barn, boasts 12 unique suite-style rooms that span between three different floors, each room with its own fun decor and name. On the floors, guests will also find a large common area and beverage station. Guests can explore the 500-acre Kansas prairie by meandering on foot or horseback riding through the beautiful hills and valleys of the property, or they can also fly kites, fish and swing from trees. In the evening, watch the fireflies glow, see the stars twinkle or listen to the coyote’s holler. 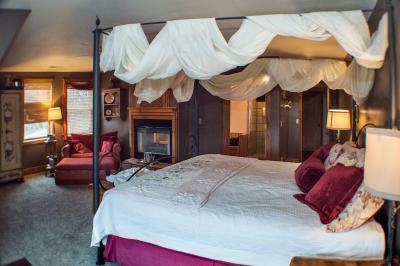 When would you like to stay at Circle S Ranch? House Rules Circle S Ranch takes special requests – add in the next step! Circle S Ranch accepts these cards and reserves the right to temporarily hold an amount prior to arrival. We need at least 5 reviews before we can calculate a review score. 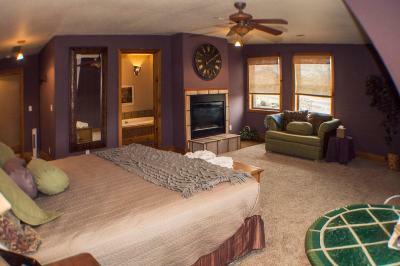 If you book and review your stay, you can help Circle S Ranch meet this goal.